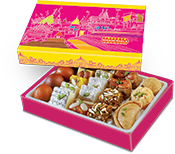 We'll get in touch within next 24 hours. 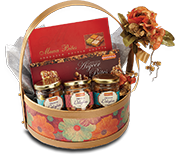 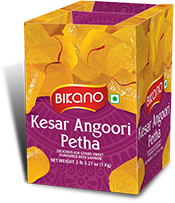 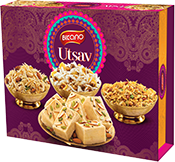 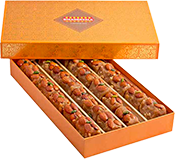 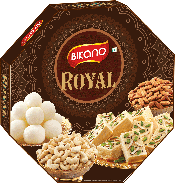 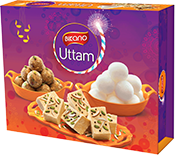 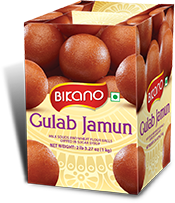 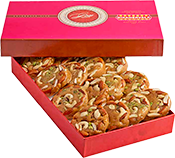 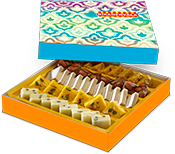 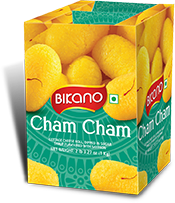 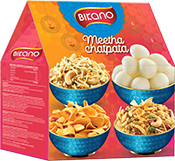 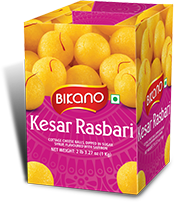 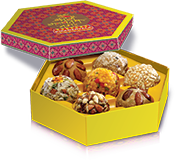 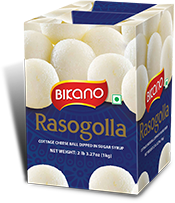 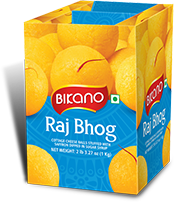 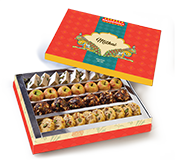 Diwali ko banao khaas #AaoBaateinMeethiSaugaat From your customers to your employees, this Diwali gift sweetness and share happiness. 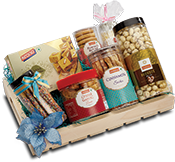 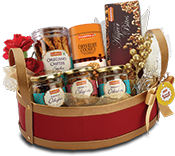 No matter whom you want to gift; we are here to here. 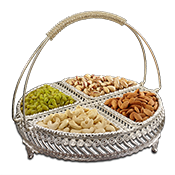 Place your bulk order with us today!